Not knowing what to prepare. 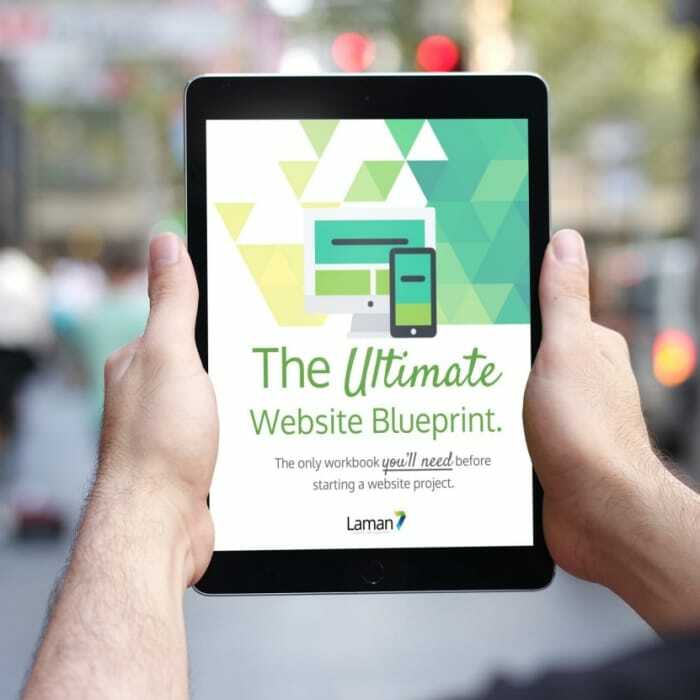 We’ve compiled a compact version of Ultimate Website Blueprint especially for you. This is a workbook, so you can print page 16-19 and start jotting down important notes. 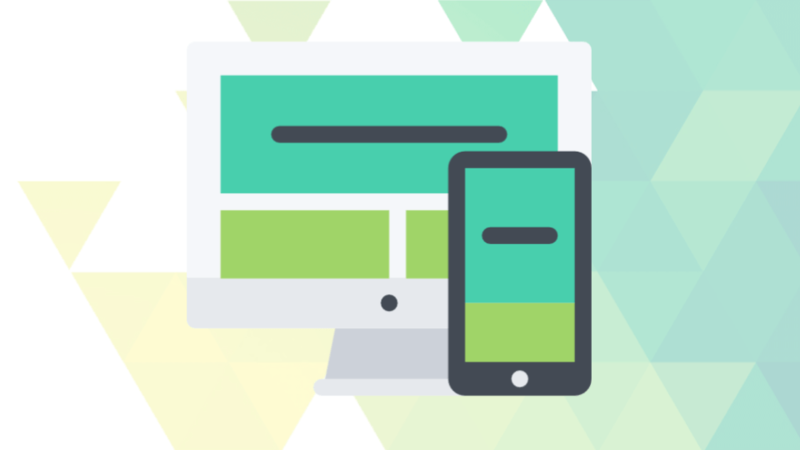 You can take them to your web designer to get a better understanding on your requirements. Build a website that helps get traffic from search engines. Save time and money when websites are developed quicker. Download now from the form below.